The myth that one is not suppose to use oil is summers because it gets greasy is wrong. 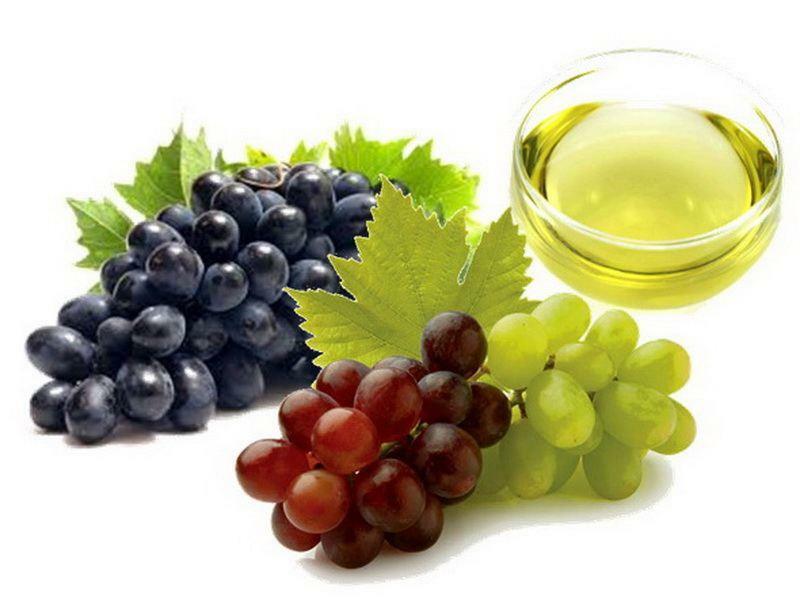 We need to choose proper oil according to the skin so that it doesn't cause any harm. You need to choose wisely, you don't need to give up on the heavy and greasy products, choose natural and organic products for a healthy skin. Choose the oil which your skin can absorb, such as essential oils. The unique thing about essential oils is that it can really be a blessing for your skin. We prefer staying indoors in summers, in an air conditioned environment which often makes our skin dry and dull. The skin requires moisture content which you can only achieve through essentail facial oils. These essential oils help in safeguarding the trans epidermal water loss by creating a natural protective barrier on the skin. Which essential oils you can choose for dry skin: Rosehip oil, Lemongrass oil, Avocado oil, Argan oil, Flaxseed oil, Almond oil, Lavender oil. You can't escape sweating in summers, its an inevitable part. The scroching heat results in hot and humid weather, leads to an increase in the production of oil from the Sebaceous Glands. The greasiness increases but still essentails oils are necessary for oily skin too. These nutrients are sucked easily by the dermis, thereby making the skin healthier. 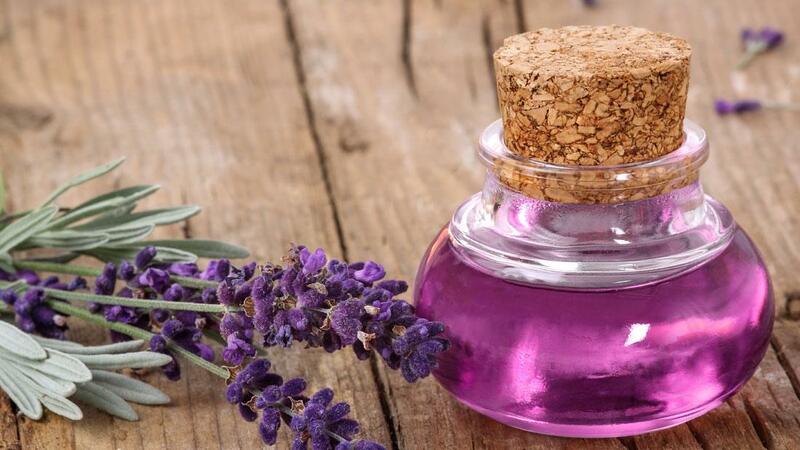 Which essential oils you can choose for oily skin: Primrose Oil, Jojoba Oil, Grape seed Oil Geranium oil, Rosehip Oil, Neem oil, Patchouli oil. Summers are taxing for those who have an oily T-zone, along with dry patches on the rest of the face. People having combination skin, must use products which maintain a right balance, so that the skin is neither buttery nor brittle. Thus, such people should go in for lighter based oils with anti-bacterial properties that will battle the oily areas and shield the drier ones. 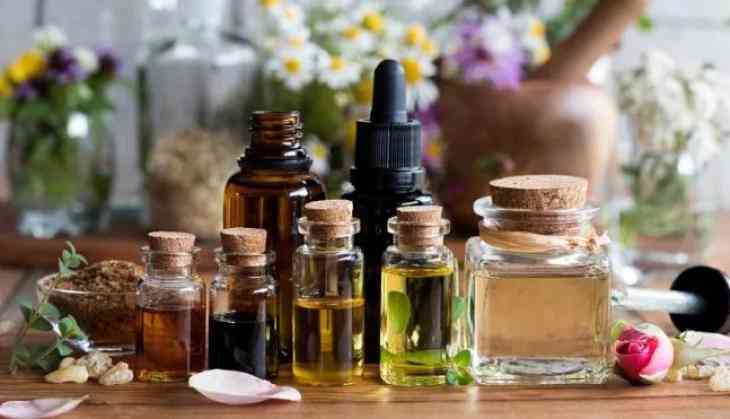 Which essential oils you can choose for combination skin: Olive oil, Ylang Ylang oil, Rosemary oil, Raspberry seed oil, Carrot seed oil, Grape seed oil, Jojoba oil.